OS also supports limited multitasking and interrupt handling. This was accomplished in a group totaling four members (Adam Madsen, Ryan Haskell-Glatz, Artur Tabernacki, and myself). 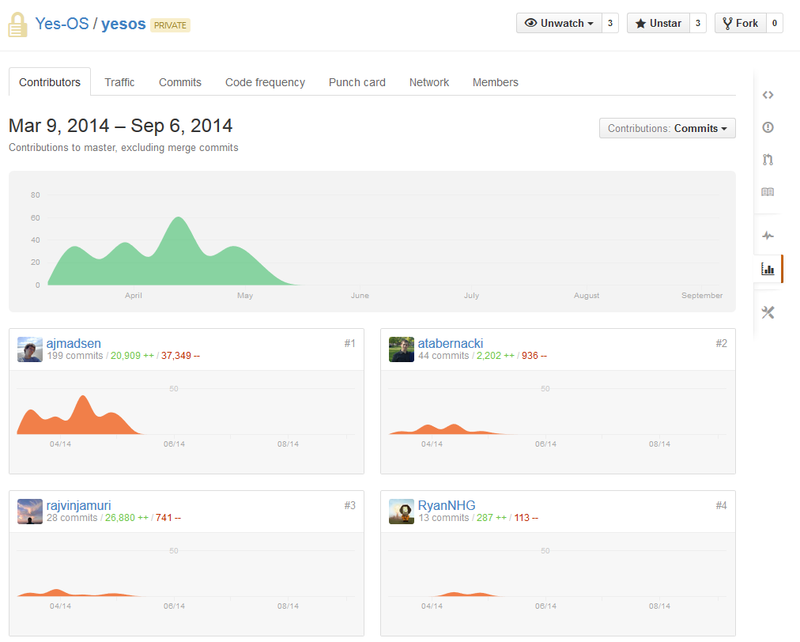 As you can see below, the repo on GitHub is private. This is to ensure future students do not just look up code from previous semesters and use it. I can share the code freely upon request, just shoot me an email!